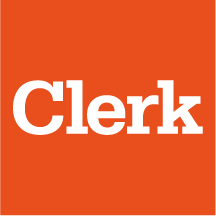 Clerk can register bookings for multiple rooms simultaneously on behalf of one client (person/company/agency) - just "click" manually on the dashboard the number of rooms that you want to book at the same time. The booked rooms are registered under the same person/company/agency, but the accounts are settled separately by room. This will allow you to make changes if desired on rates and also have a bill for each room. Starting from there, each room reservation will be managed independently but still be related to the others. Thus to maintain order between the reservations payed by a person, company or agency.